It was the first offense for the 26-year-old man, who cannot be named. Previously on Nov 25, 2015, he was caught peeping at a woman in the showers in NUS. He later surrendered himself and was given a conditional warning from the police. The second victim is his 24-year-old classmate who was working on her final year project in the school’s computer lab where he was also in. The victim’s boyfriend was also at the scene but he had fallen asleep by then. At about 6am, the accused woke up and saw the victim sleeping while he was on his way to the washroom. That was when he molested her by touching her private part. 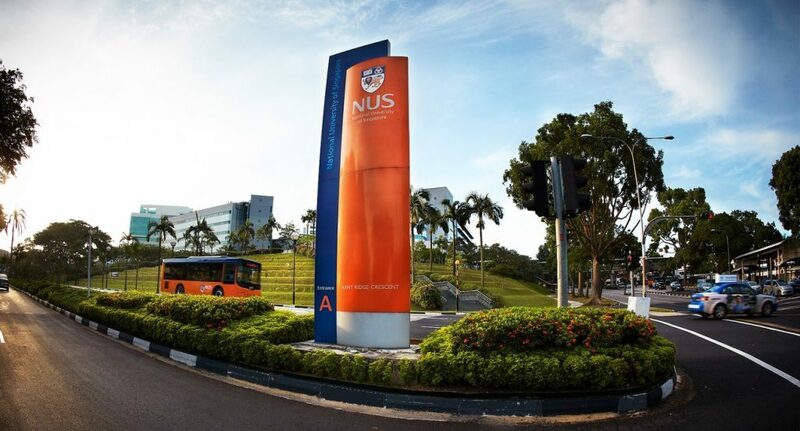 NUS authorities were informed and a police report was lodged right after.